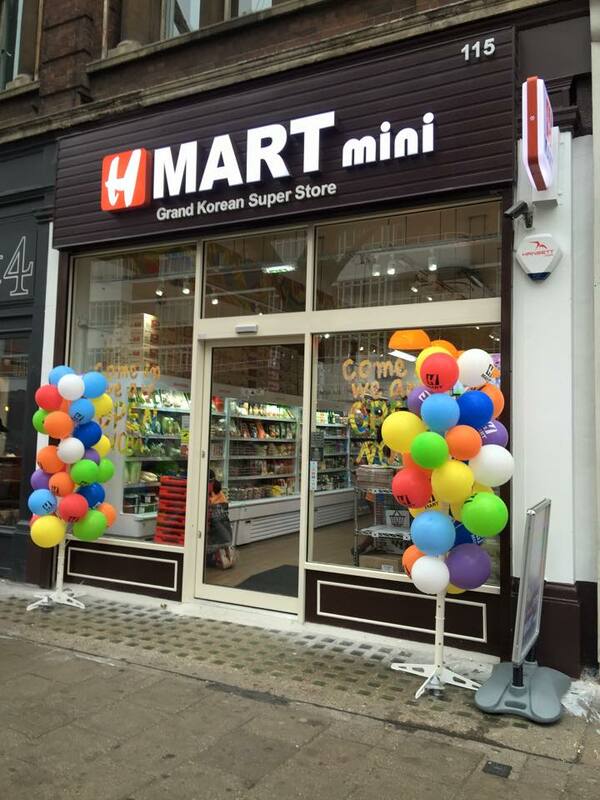 You are at:Home»News»HMart open mini store in Tottenham Court Road, London! 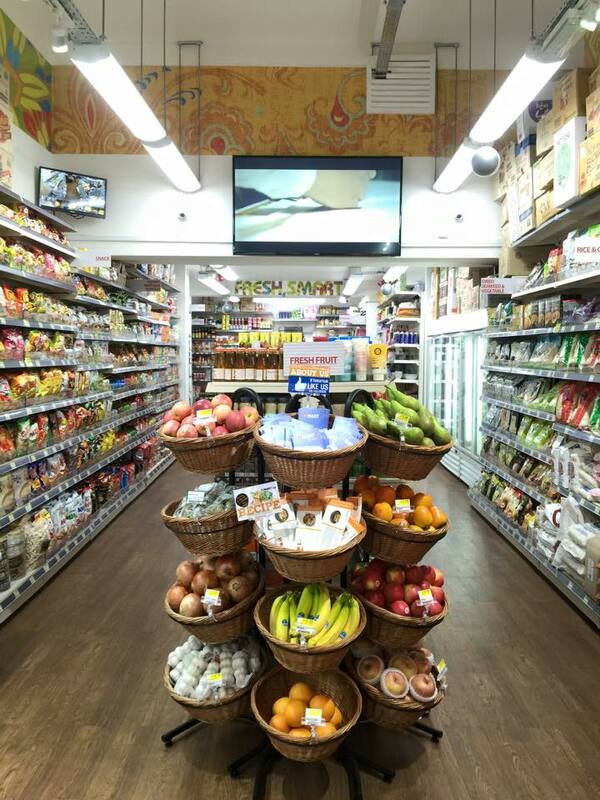 HMart open mini store in Tottenham Court Road, London! You may have read some of our coverage of HMart before – it is a store that specialises in Korean goods of all kinds. This includes: Korean foods, cosmetics and K-Pop merchandise! Already having a larger store in New Malden, London, it was decided to branch out and open up a mini store in Tottenham Court Road! The official opening of the outlet took place earlier this month! ADDRESS: 115 Tottenham Court Road. There were also some photos of the store shared on HMart UK‘s Facebook page. If you are in the area in the future, be sure to pop in and see what Korean delights you can get your hands on! [All image credit goes to HMart UK].